1. 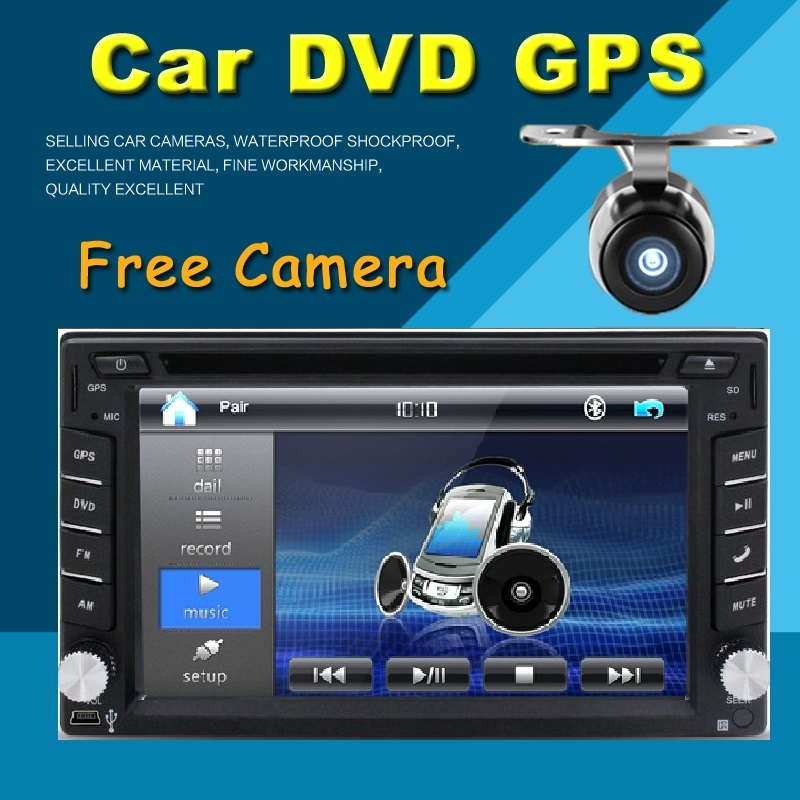 10.1 inch HD car radio multimedia music player with capacitive touch screen. 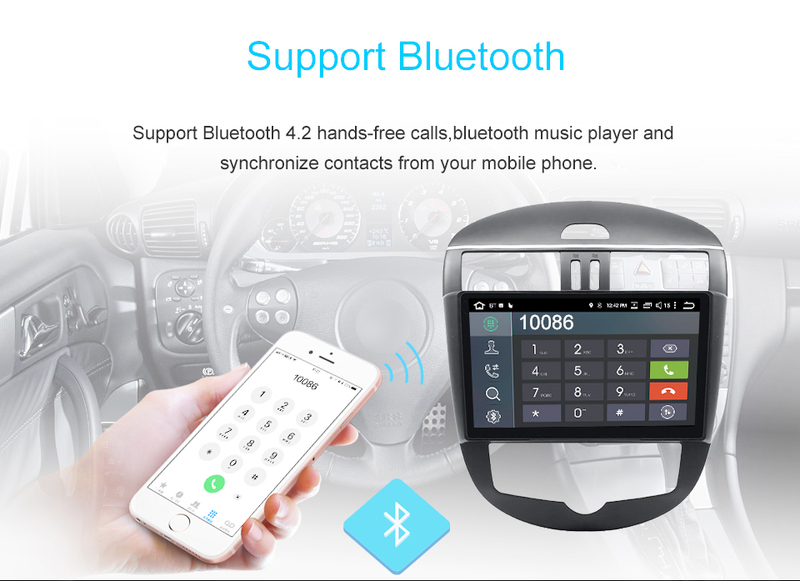 2.Support Bluetooth hands-free calls,bluetooth music player. 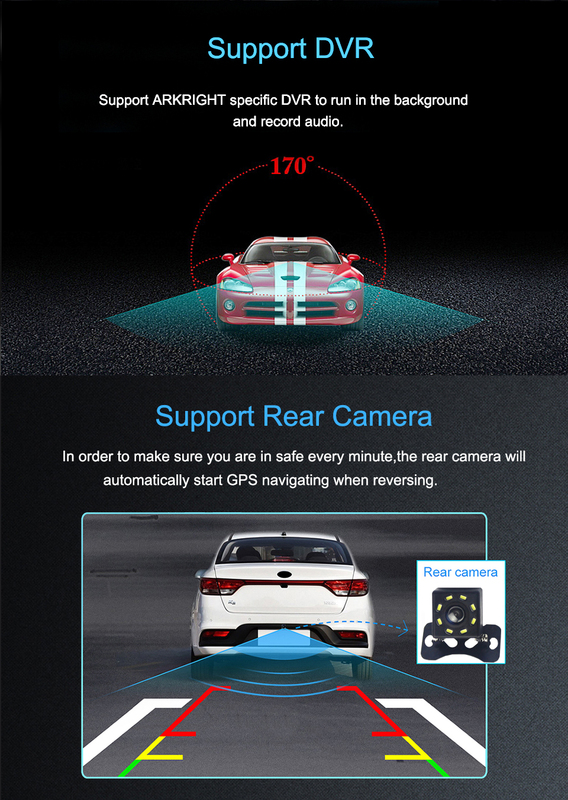 3.Video input,can be connected with rear camera. 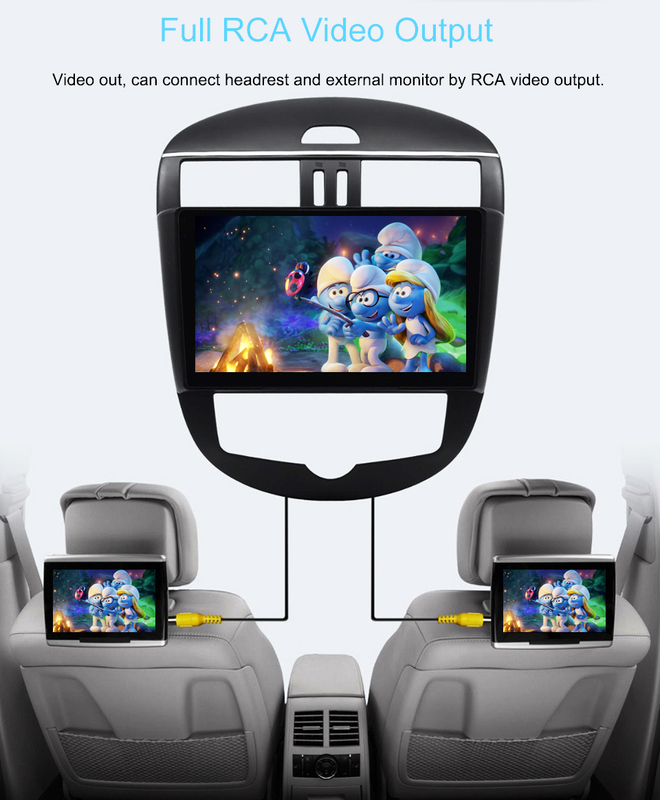 4.Video out, can connect headrest and external monitor by RCA video output. 5. 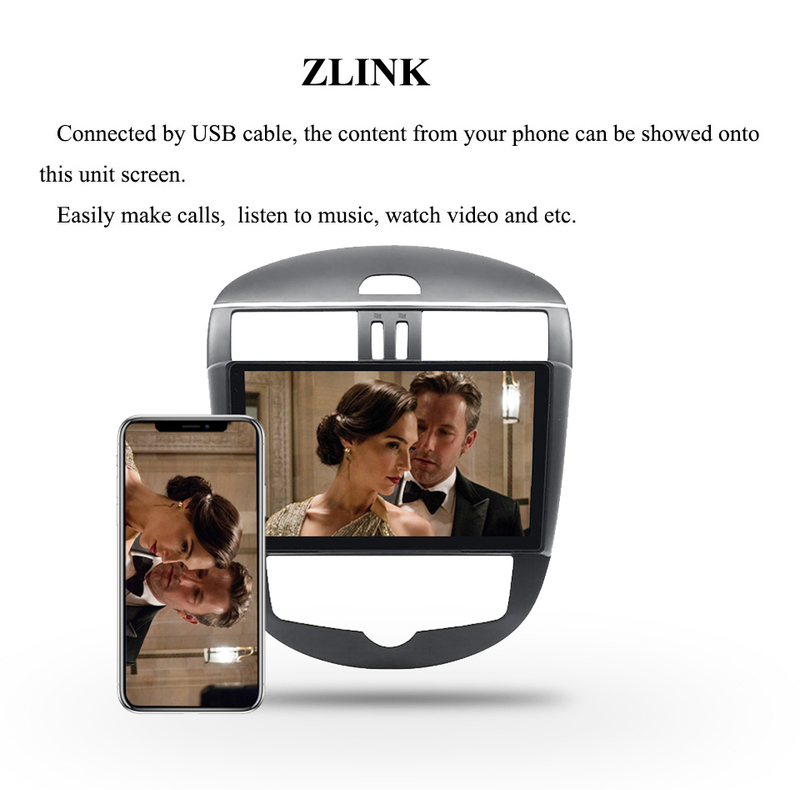 Support ZLink, any content from IOS smartphone can be showed onto this unit screen. 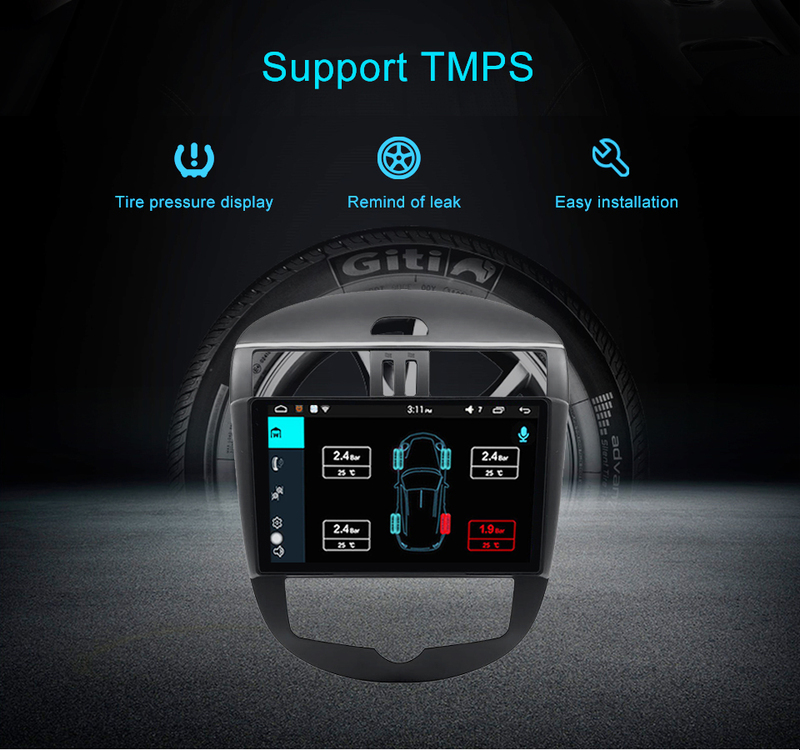 6.Original Steering Wheel Control. 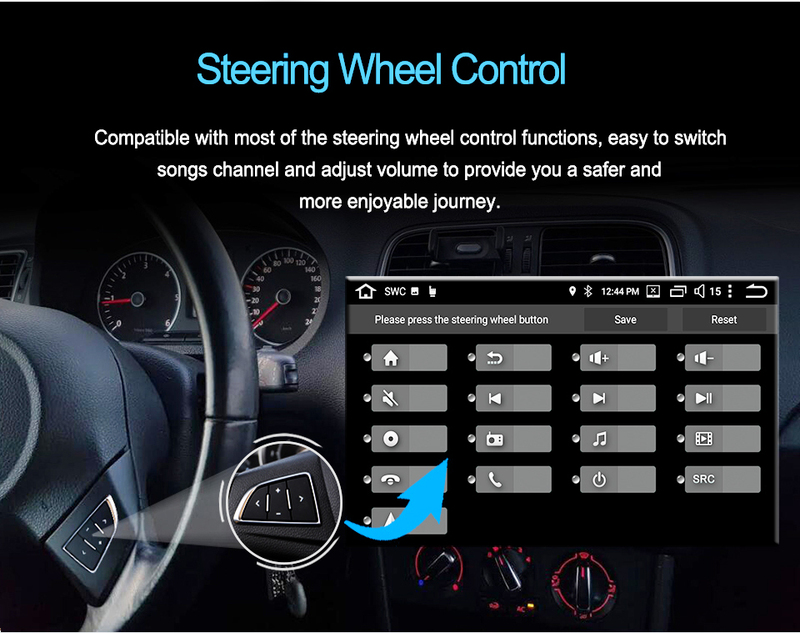 Compatible with most of the steering wheel control functions. 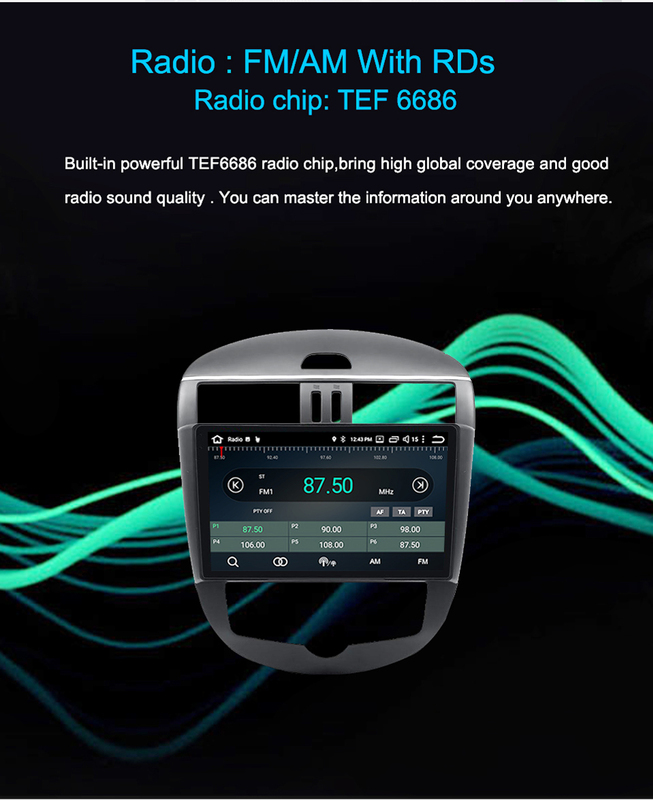 7.1024*600 High Resolution, Multi-Touch screen. 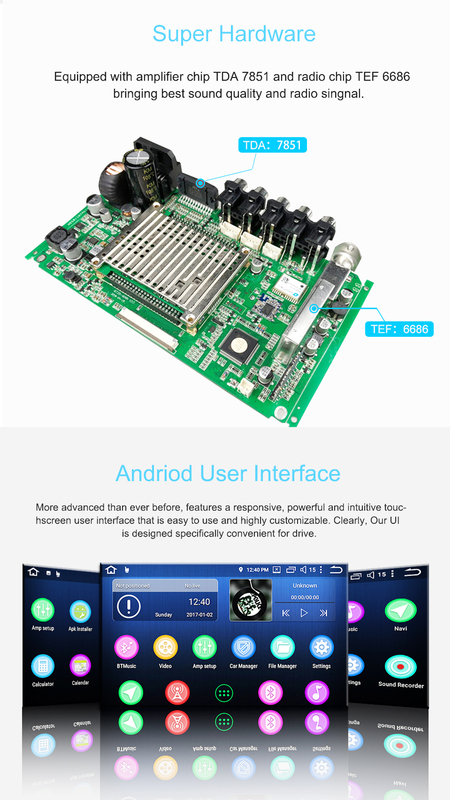 8.Support Wi-Fi/3G/4G hot spot sharing, You can use What’sapp Twitter, Facebook, Gtalk, Gmail ,wave and other Google services. 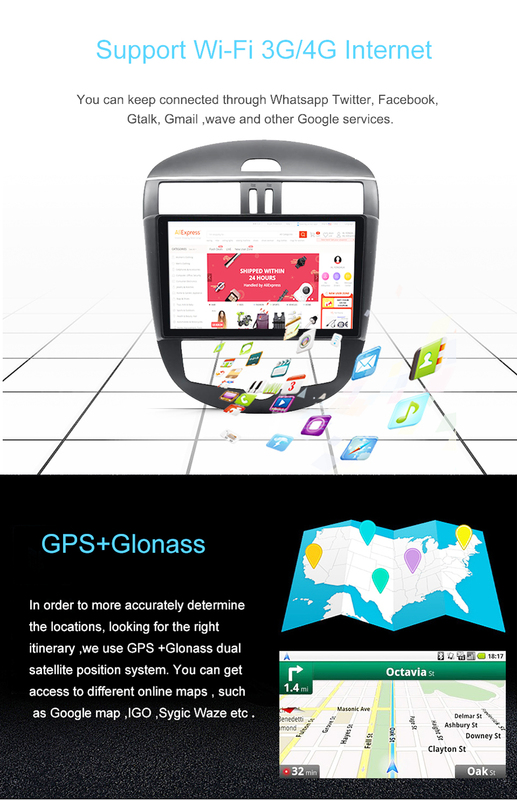 9.Support GPS function and many kinds of GPS applications. E.g. 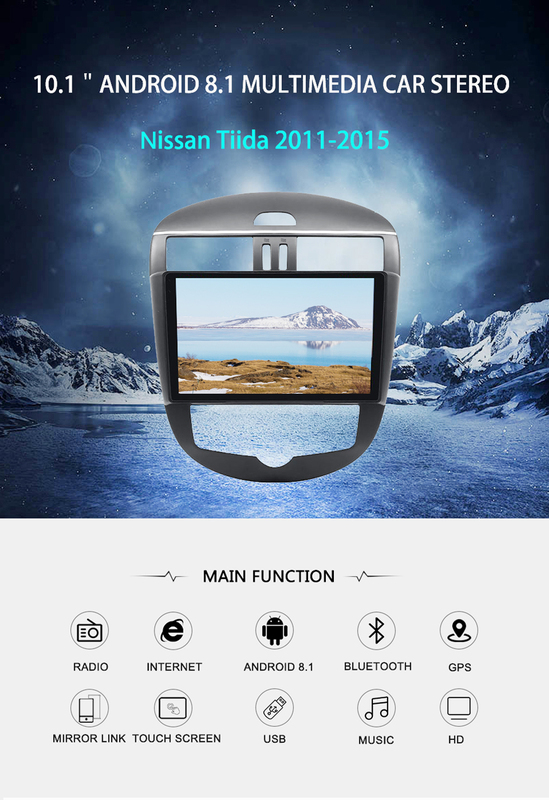 Navitel,igo,here,waze and etc. 10. 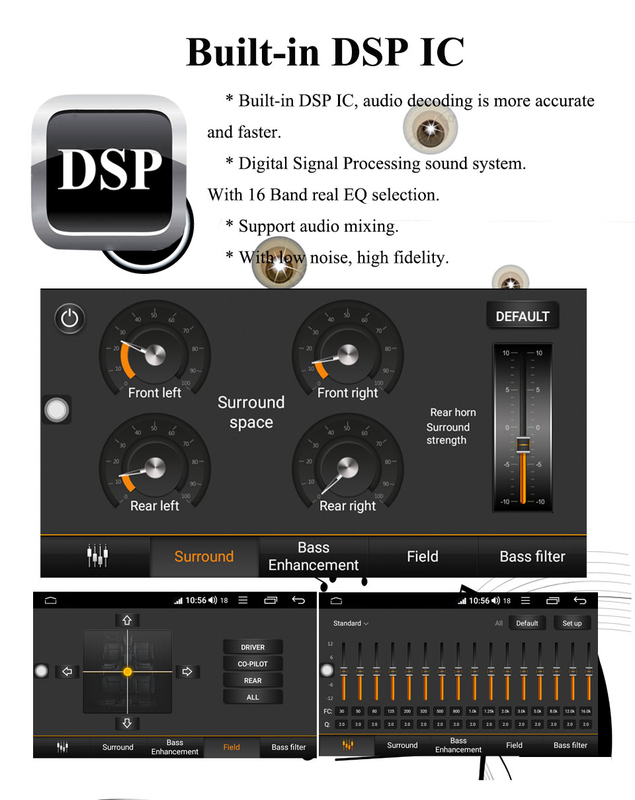 Support PIP, It can support the PIP function when you playing music and video and etc. 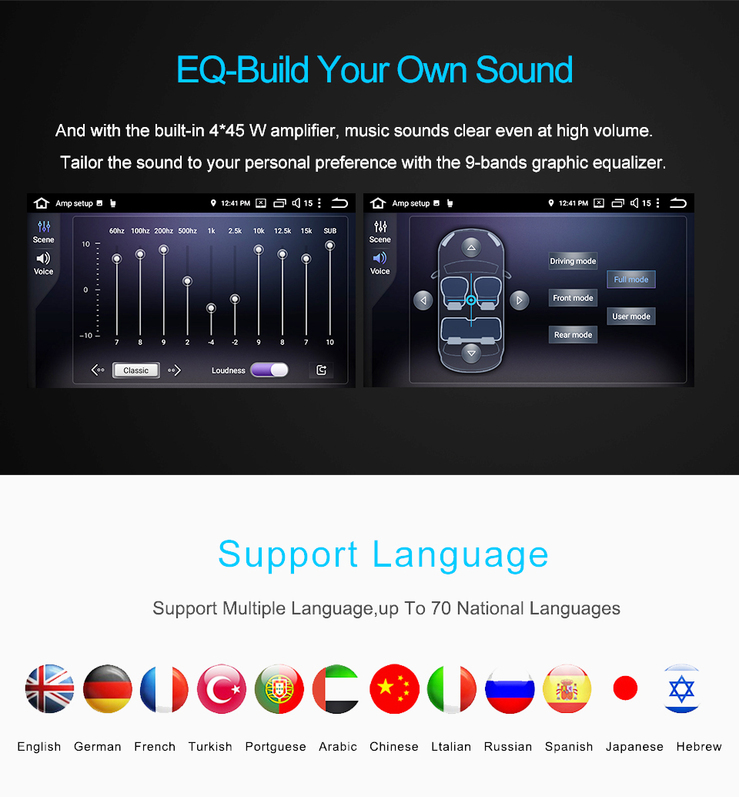 11.Support multiple languages-over 54 kinds of languages.